Innovate, visualize and inspire design solutions of the future. 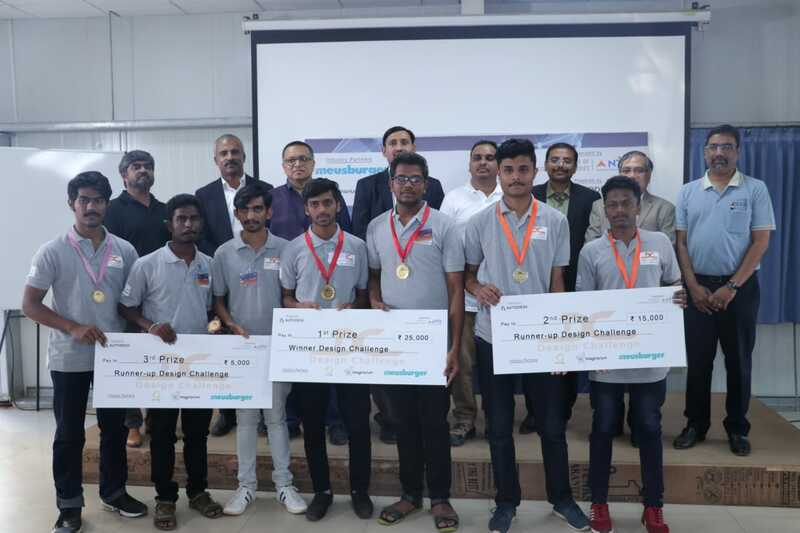 Autodesk in partnership with NTTF and Industry brings ‘Product Design Challenge 2018’ an exciting and exclusive platform for full time students enrolled under Diploma and Post diploma courses of selected NTTF centres, to showcase their passion for cad/cam related design solutions. The challenge offers a great opportunity for students to experiment with Autodesk Fusion 360 software to create out-of-the-box design projects. Grand Finale in May! The top 3 Winners get a cash Prize of 25000, 15000, & 10000 respectively.